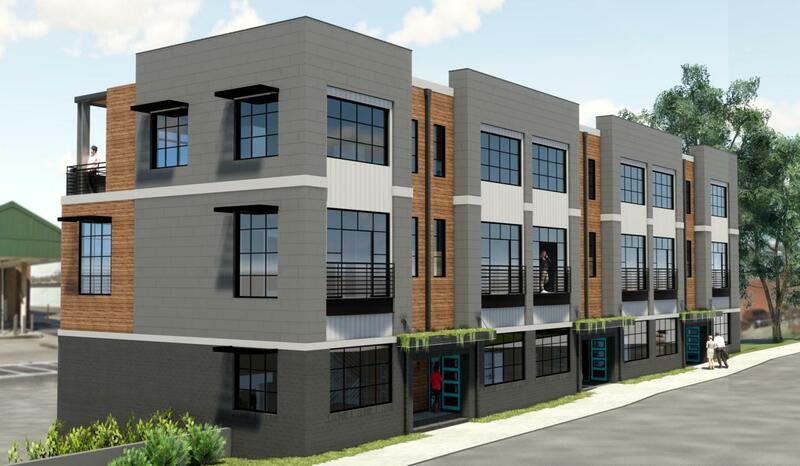 Now pre selling Bridge Tender homes - six urban homes in the very heart of Downtown Chattanooga's Northshore District. 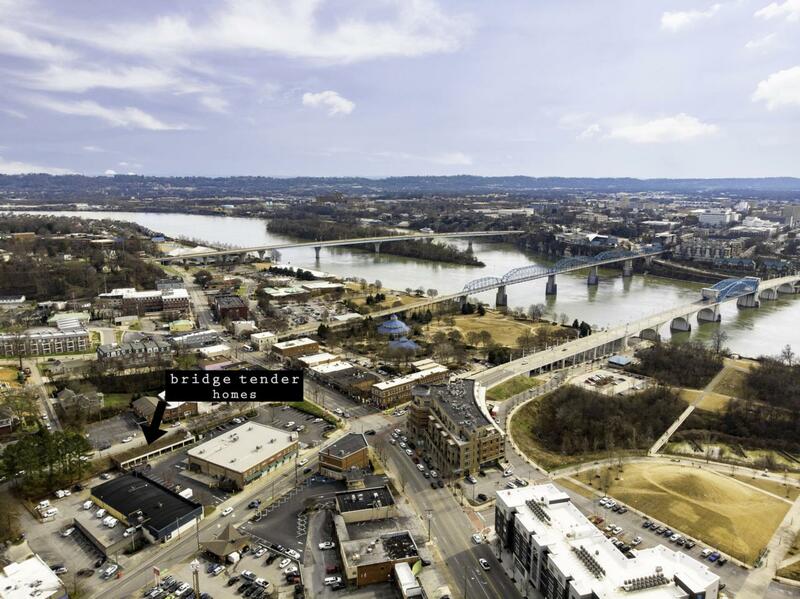 Located just steps off Frazier Avenue, Bridge Tender combines the size, amenities and ease of a single family luxury home with one of Chattanooga's most sought after downtown living locations. 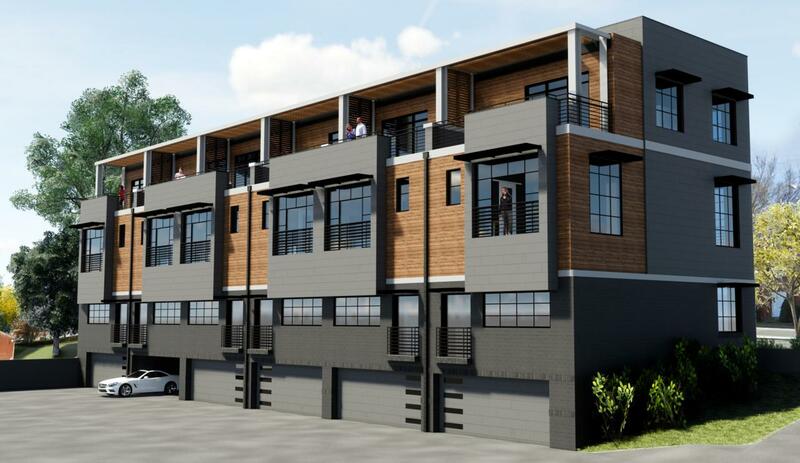 With approximately 2400 to 2800 heat/cooled square feet of well-designed space, each home is comprised of a lower level private two car garage, expansive main level, second level with two bedroom suites and upper level with a large entertainment/flex area with a private terrace. The private terrace provides excellent views of the bridge, cityscape, river and mountains.Designed by River Street Architecture, the homes feature storefront windows and an exterior clad in charcoal brick, concrete look fiber cement, Hardie plank in a warm wood look finish and thermally-treated 50 year guaranteed pine. Additional architectural details include steel accents and a living green canopy. The result is a modern, efficient design with the architectural sensibilities that mesh well with both the contemporary and historic architecture found on the Northshore. With its location on Woodland Avenue mere feet from Frazier Avenue/Northshore, this is a unique living opportunity. In this preconstruction phase, owners will have the opportunity to have a range of semi-custom design upgrades including designing and building out the large upper story entertaining/flex space for other uses like a private guest suite. Buyers will have an interior design consultation to select finishes. Both modern and transitional interior selections are available for hardwood floor finishes, quartz counters, backsplash, tile and fixtures. 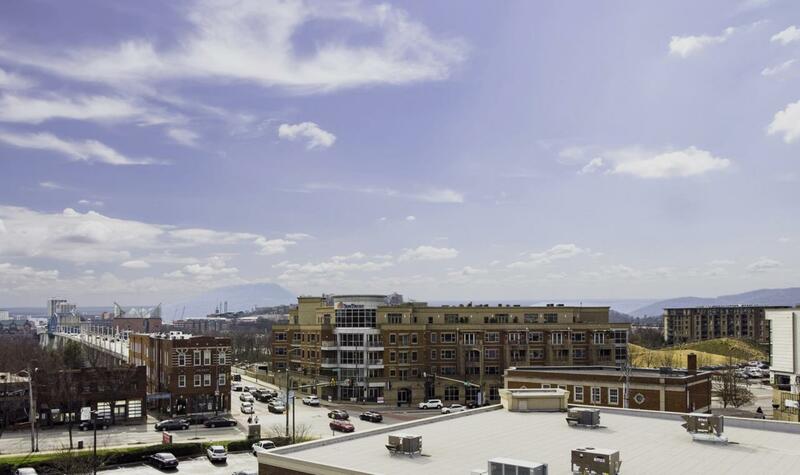 With its low maintenance exterior, generous size, private terrace with views, private garage and location, Bridge Tender is a unique luxury living opportunity on Chattanooga's Northshore.